The Exchange team is announcing today the availability of our most recent quarterly servicing update to Exchange Server 2013. Exchange 2013 Cumulative Update 6 for Exchange 2013 and updated UM Language Packs are now available on the Microsoft Download Center. CU6 represents the continuation of our Exchange 2013 servicing and builds upon Exchange 2013 CU5. The release includes fixes for customer reported issues, minor product enhancements and previously released security bulletins. A complete list of customer reported issues resolved in Exchange 2013 CU6 can be found in KB 2961810. 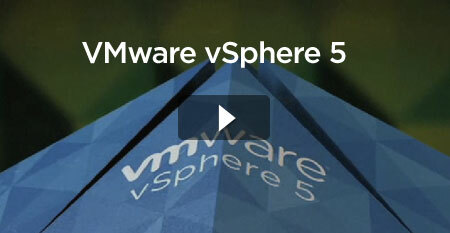 Customers running any previous release of Exchange 2013 can move directly to CU6 today. Customers deploying Exchange 2013 for the first time may skip previous releases and start their deployment with CU6 as well. As discussed at MEC 2014 and other forums, CU6 includes significant improvements in Public Folder scalability. More details about this in Public Folder Updates in Exchange 2013 CU6: Improving Scale and More. CU6 includes a fix for the HCW issue discussed in KB 2988229. A reminder for those customers who installed the Interim Update which resolved this issue: it’s NOT necessary to uninstall the Interim Update prior to installing CU6. 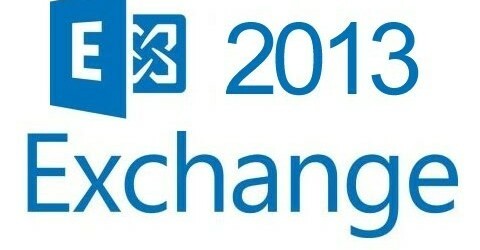 For the latest information and product announcements about Exchange 2013, please read What’s New in Exchange 2013, Release Notes and Exchange 2013 documentation on TechNet. CU6 includes Exchange-related updates to Active Directory schema and configuration. For information on extending schema and configuring Active Directory, please review Prepare Active Directory and domains in Exchange 2013 documentation. Reminder: Customers in hybrid deployments where Exchange is deployed on-premises and in the cloud, or who are using Exchange Online Archiving (EOA) with their on-premises Exchange deployment are required to maintain currency on Cumulative Update releases. 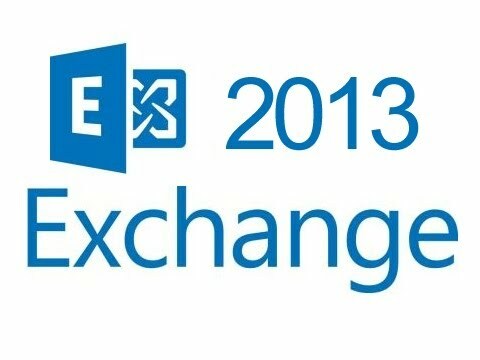 2982763 In the Exchange Server public folder mail enabled 2013 unauthorized users will accept e-mail messages. 2974339 If the Exchange Server environment is OAB 2013 FIPS creation fails.